25 elite roses with Raffaello. Flower Heart "Fire of love". For your convinience You can change currency (USD, EUR) in the right top corner. 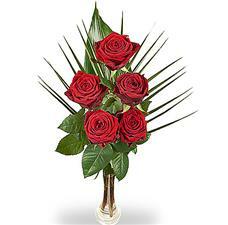 11 red roses (60-70 cm). 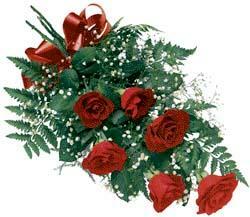 11 Elite Red Roses with greenery. 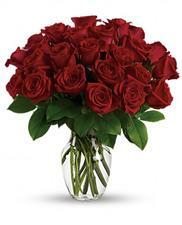 25 red and wite roses. 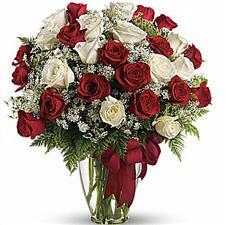 A charming bouquet of 25 red and white roses with greenery will be a wonderful gift. Special offer. 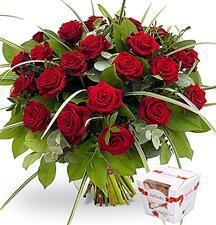 You can buy 25 elite roses with delivery and we add a gift box of Raffaello sweets. 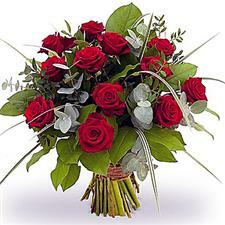 Beautiful classic bouquet with red roses and tender verdure will decoration for any celebration. 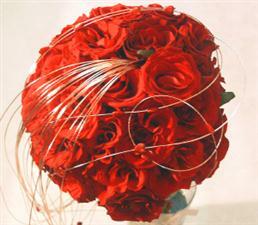 7 roses, gypsophila, fern, tape, packing. 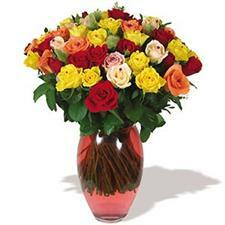 The flame of Love - stunningly beautiful, showy, bright bouquet of roses. 21 elite rose with accessories. 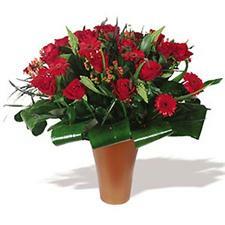 Magnificent classical bouquet in red color scale. A bouquet for all occasions. With it you will to look pertinently at a meeting with favourite, during an invited supper, at a business meeting. 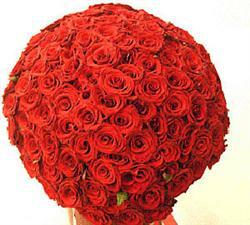 51 fresh long sterm red roses 60-70 cm. Feelings overflow you! You don't know as it is possible to put into words that at you on a shower!